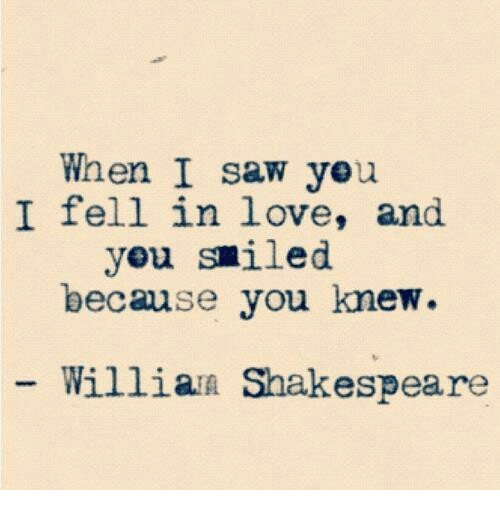 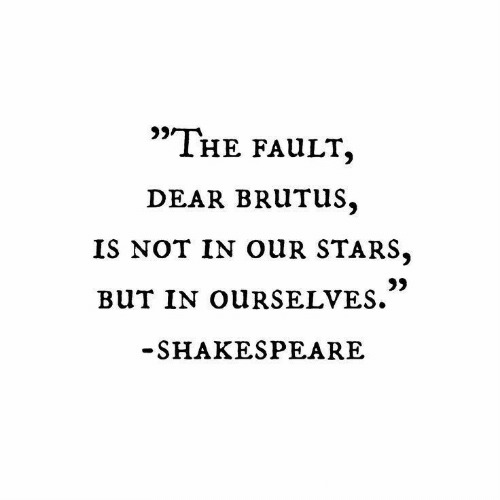 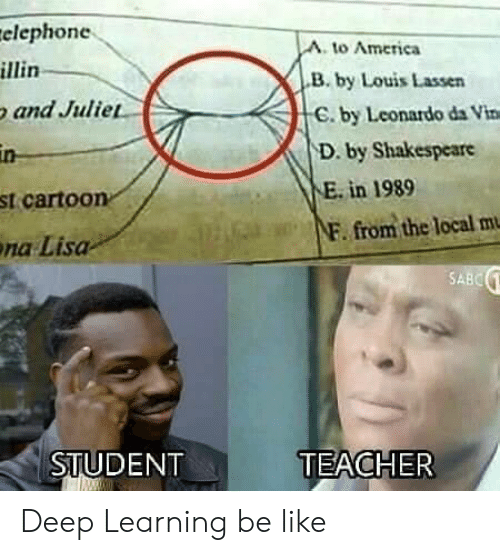 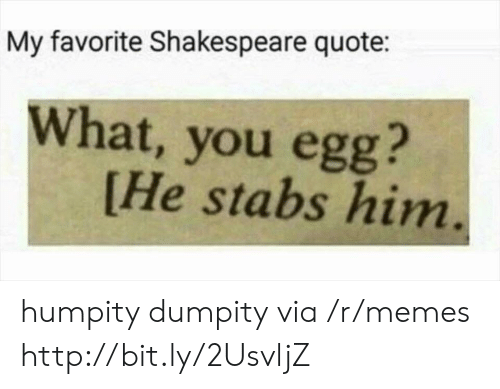 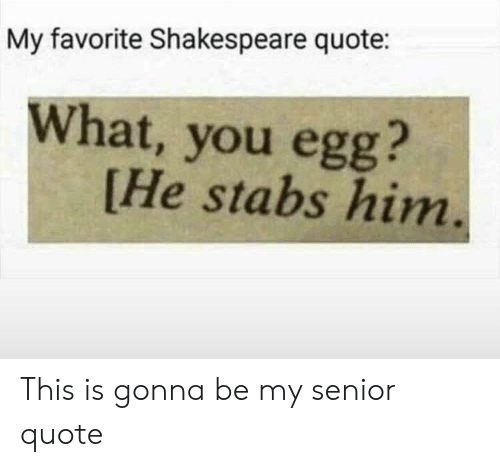 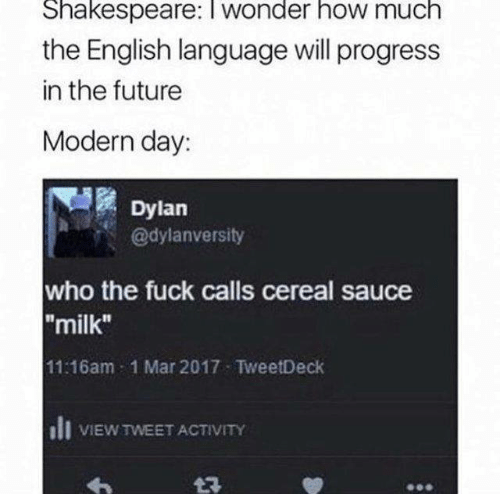 Crying, Life, and Memes: Shakespeare once said: ! 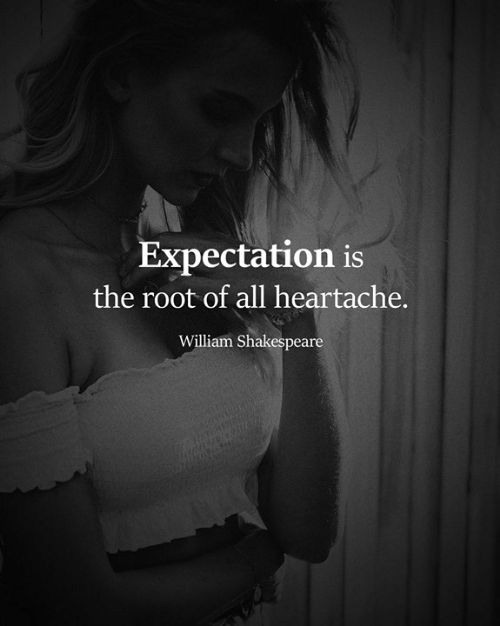 cried when I had no shoes, but I stopped crying when l saw a man without legs. 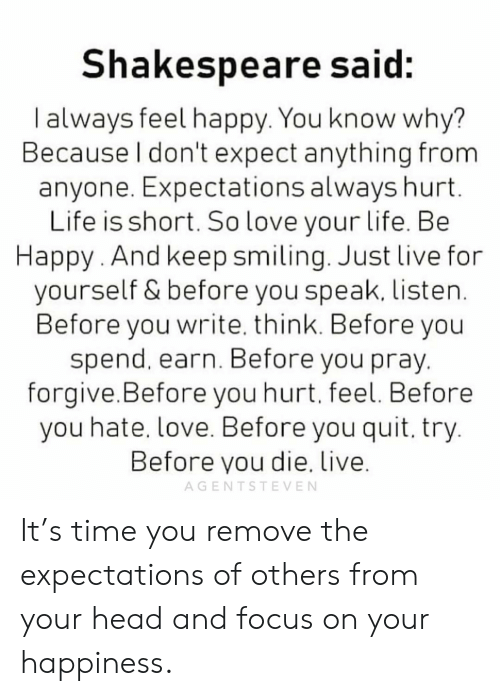 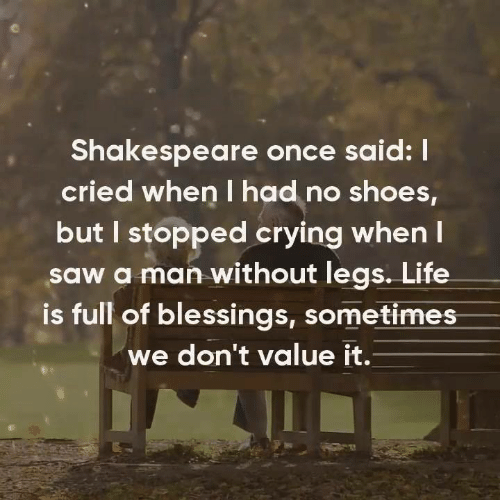 Life is full of blessings, sometimes we don't value it. 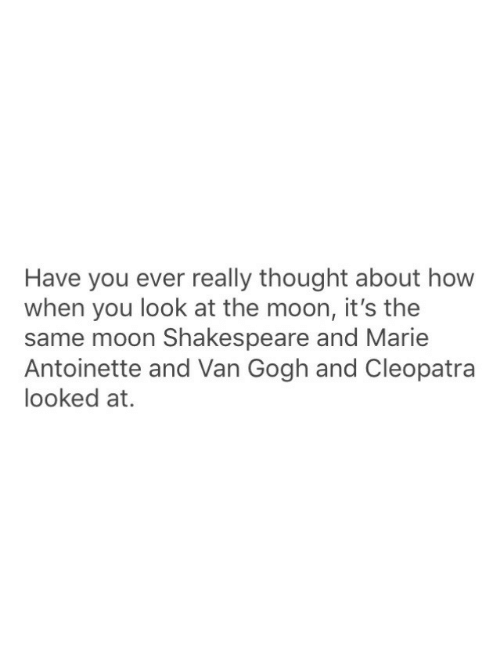 Shakespeare, Marie Antoinette, and Moon: rehlaxe Have you ever really thought about how when you look at the moon, it's the same moon Shakespeare and Marie Antoinette and Van Gogh and Cleopatra looked at. 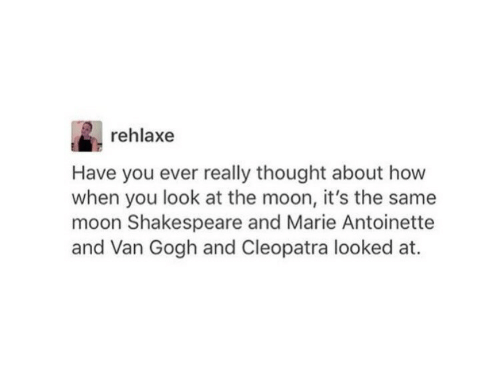 Shakespeare, Marie Antoinette, and Moon: Have you ever really thought about how when you look at the moon, it's the same moon Shakespeare and Marie Antoinette and Van Gogh and Cleopatra looked at. 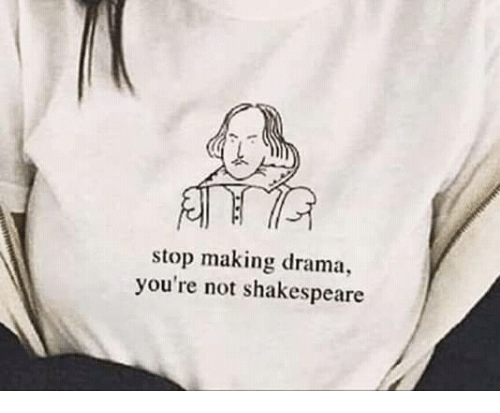 Friends, Girls, and Recess: Dear Jovno L Fovnd ovt what lesbian neis tod a Ela told me at recess, Ifs vnfair becare girls ane so much prettier than rys y friends ot guyp warmhappycat: gracewileysmith: earthtogrounders: Gay Denial (2009) Pencil on Paper March 6th, 2009 Dear Journal, I found out what lesbian means today, Ella told me at recess. 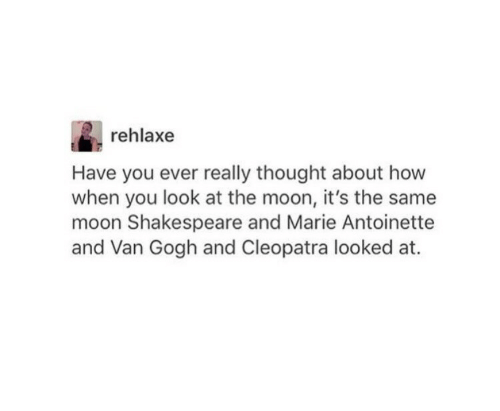 It’s unfair because girls are so much prettier than guys. 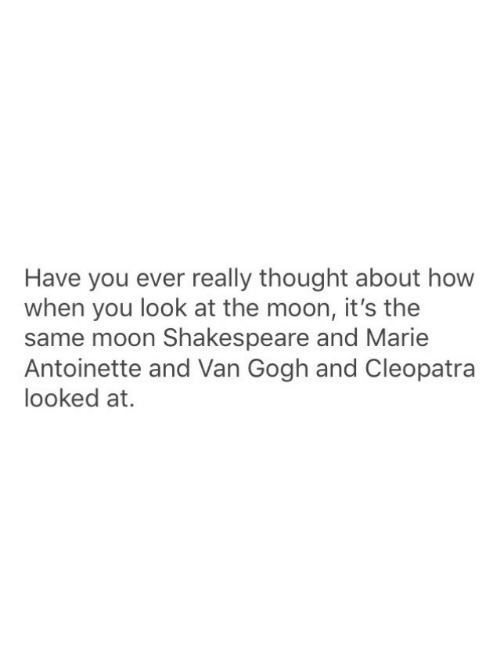 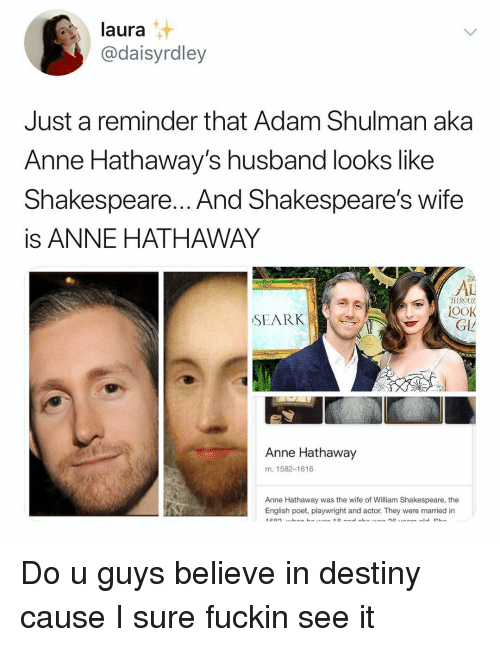 It’s like comparing a flower to an old shoe. 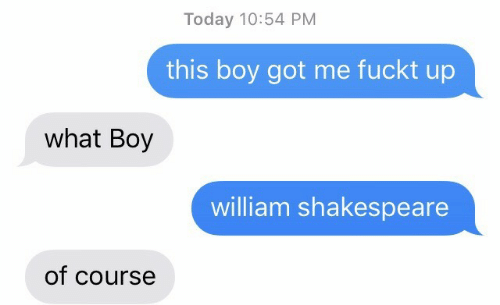 But I’m not a lesbian, almost 99% of my friends are guys. 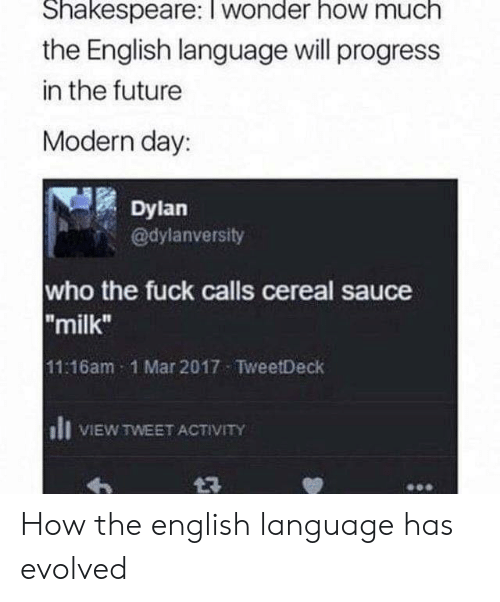 Shakespeare could only aspire to this level of dramatic irony. 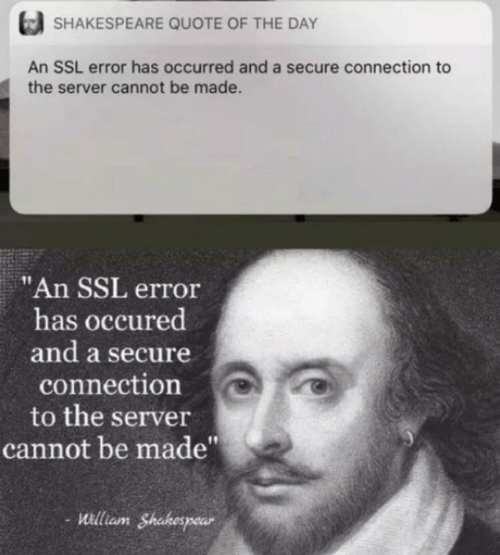 Shakespeare, Ssl, and Quote: SHAKESPEARE QUOTE OF THE DAY An SSL error has occurred and a secure connection to the server cannot be made. 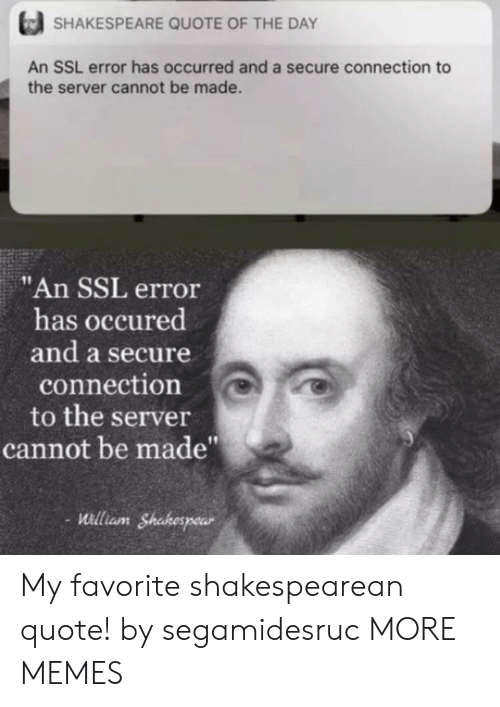 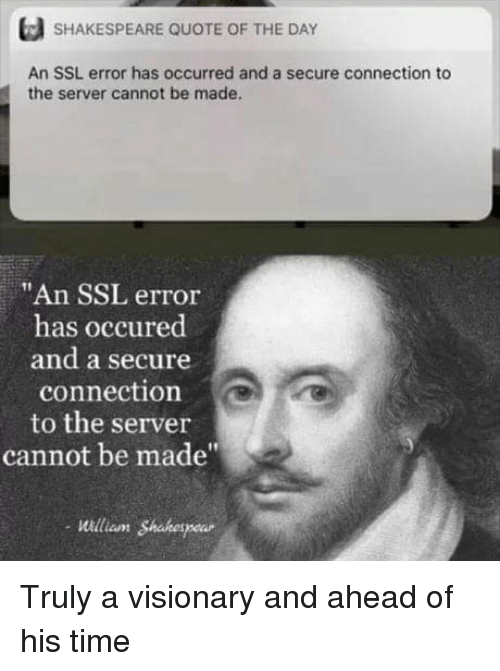 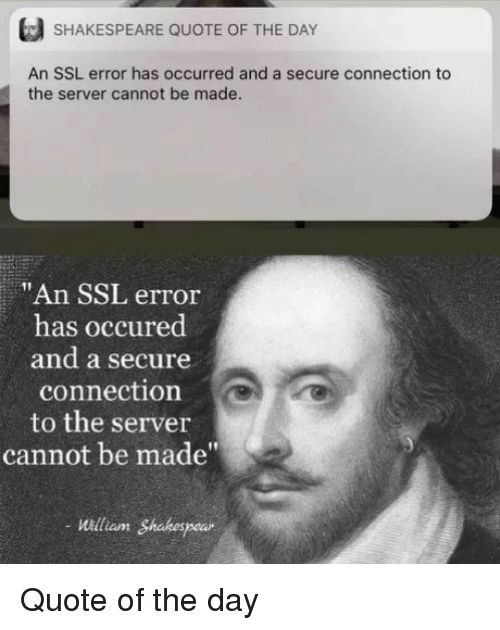 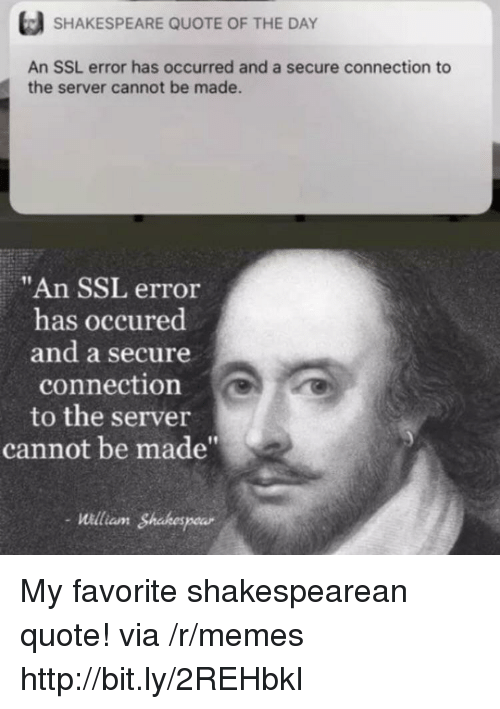 "An SSL error has occured and a secure connection to the server cannot be made" -illiam Shakespear aunt My favorite shakespearean quote! 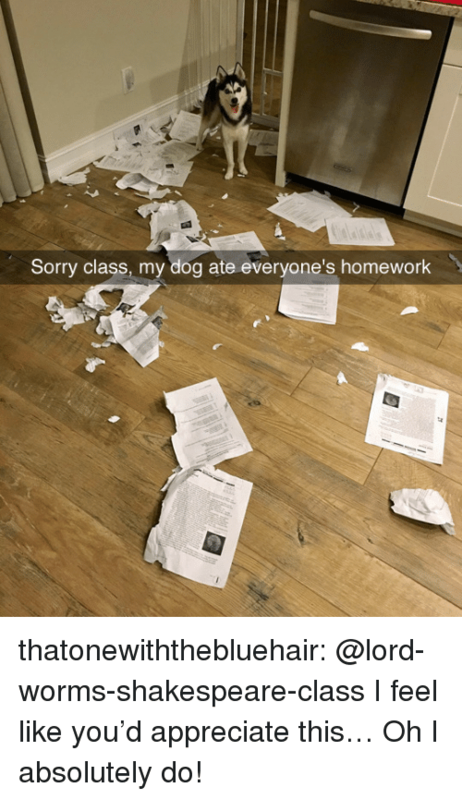 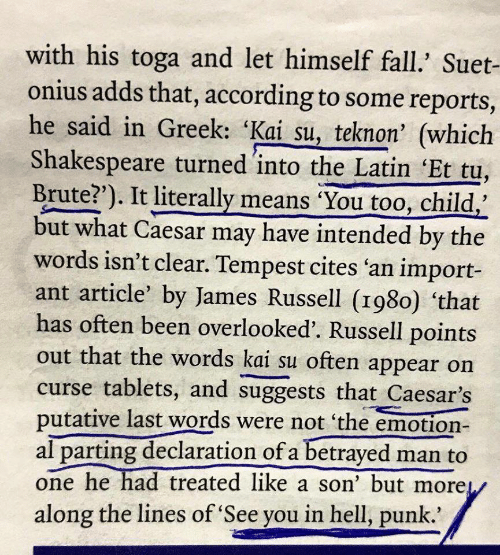 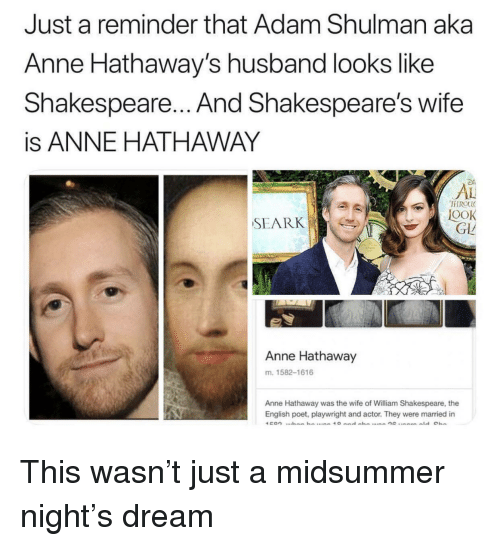 Shakespeare, Sorry, and Tumblr: Sorry class, my dog ate everyone's homework thatonewiththebluehair: @lord-worms-shakespeare-class I feel like you’d appreciate this… Oh I absolutely do! 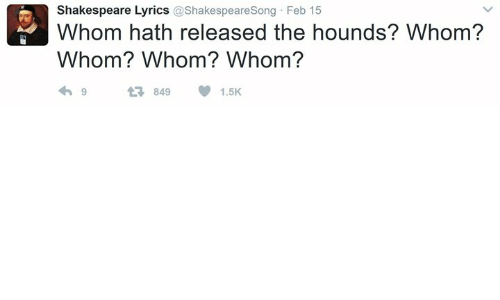 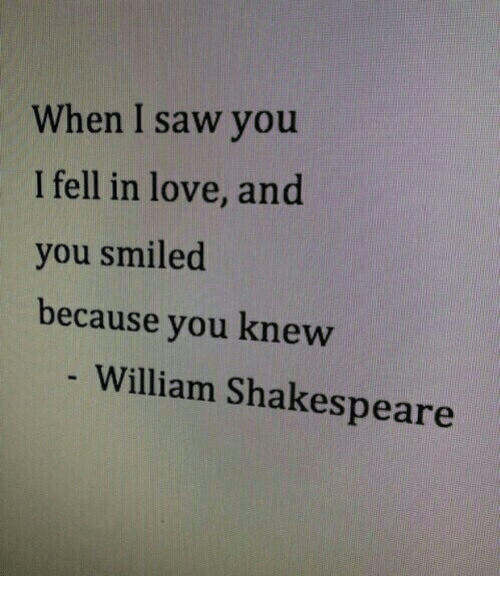 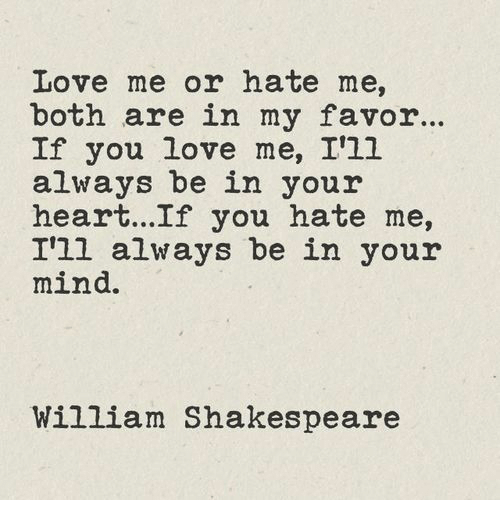 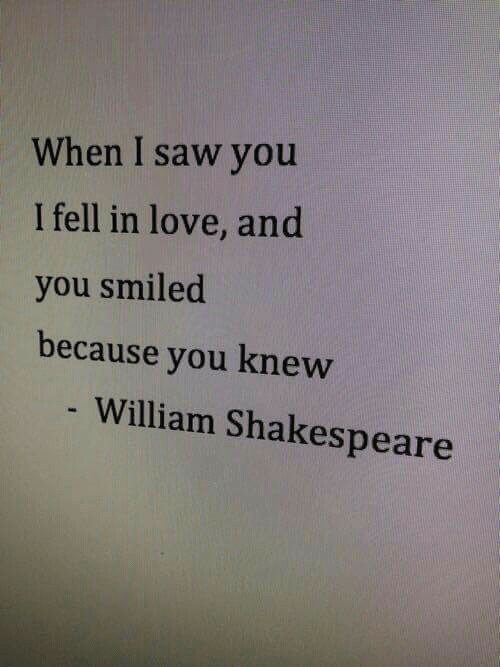 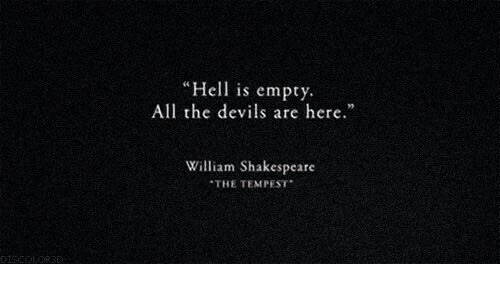 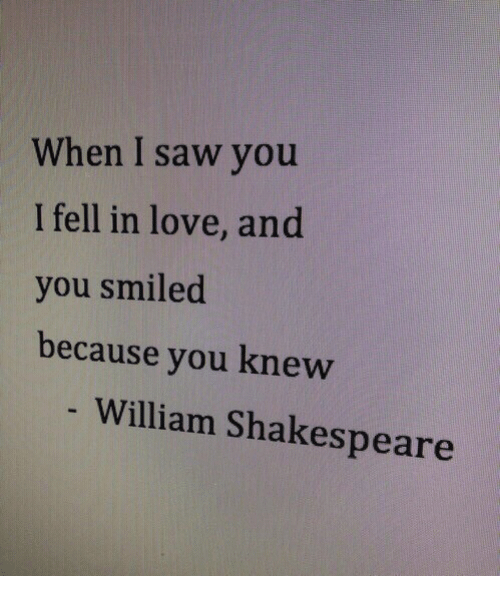 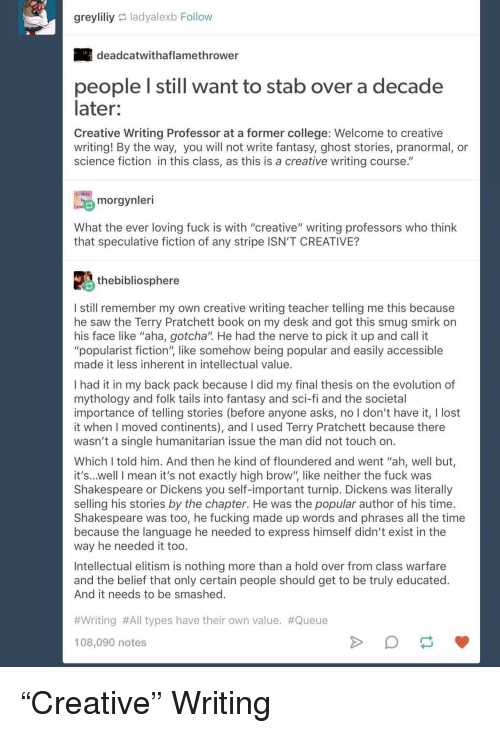 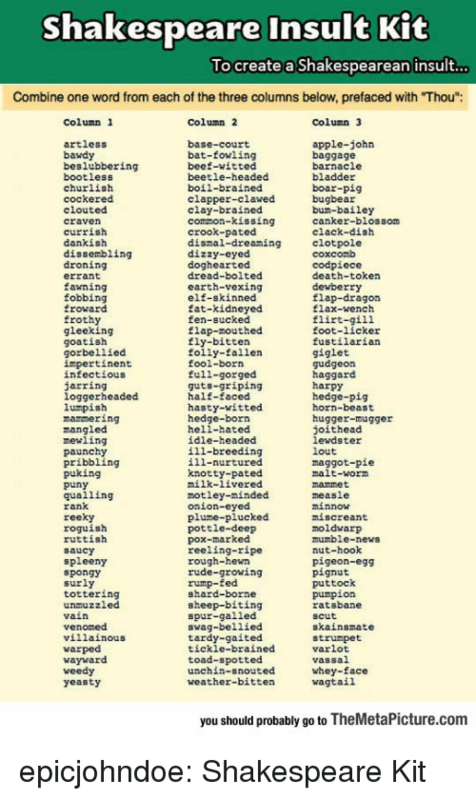 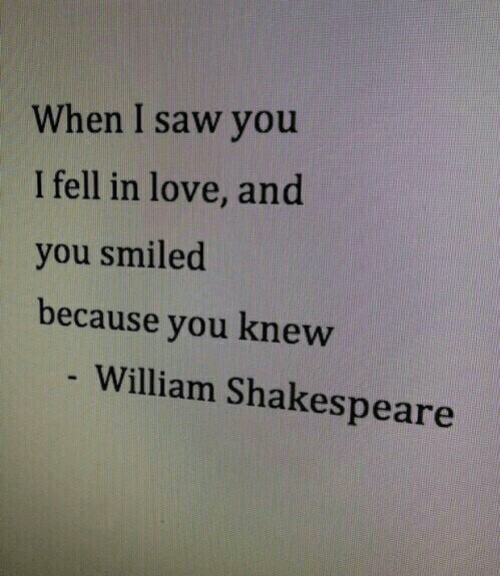 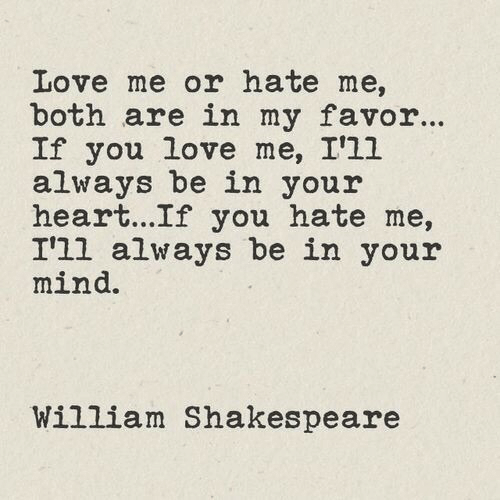 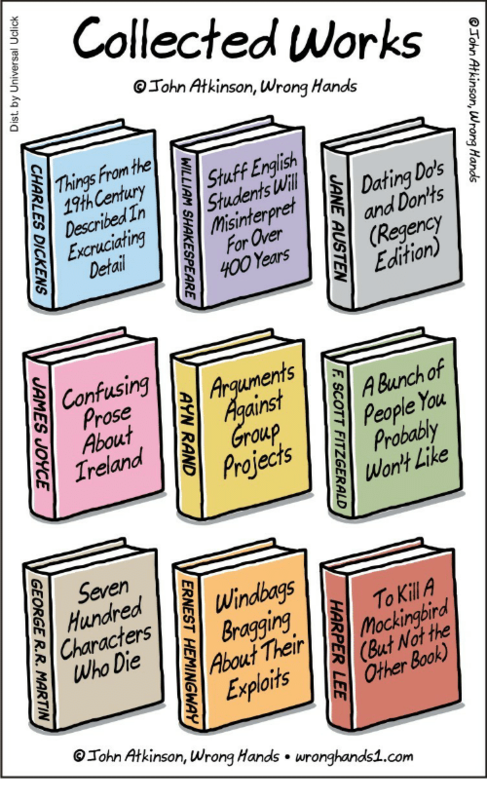 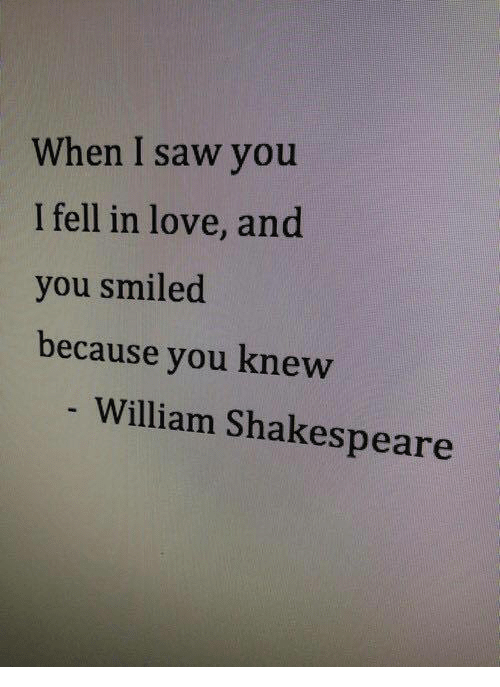 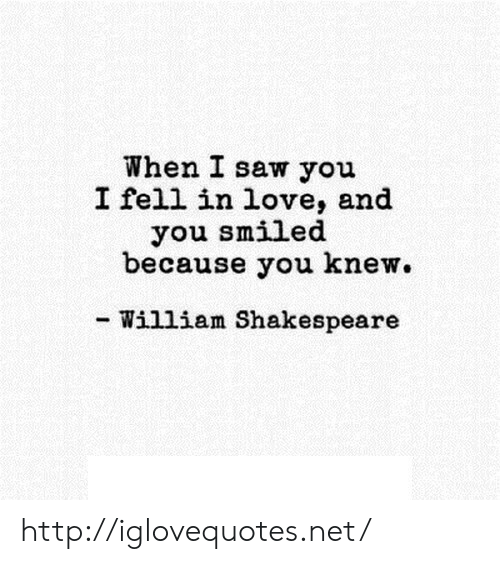 thatonewiththebluehair: @lord-worms-shakespeare-class I feel like you’d appreciate this… Oh I absolutely do!